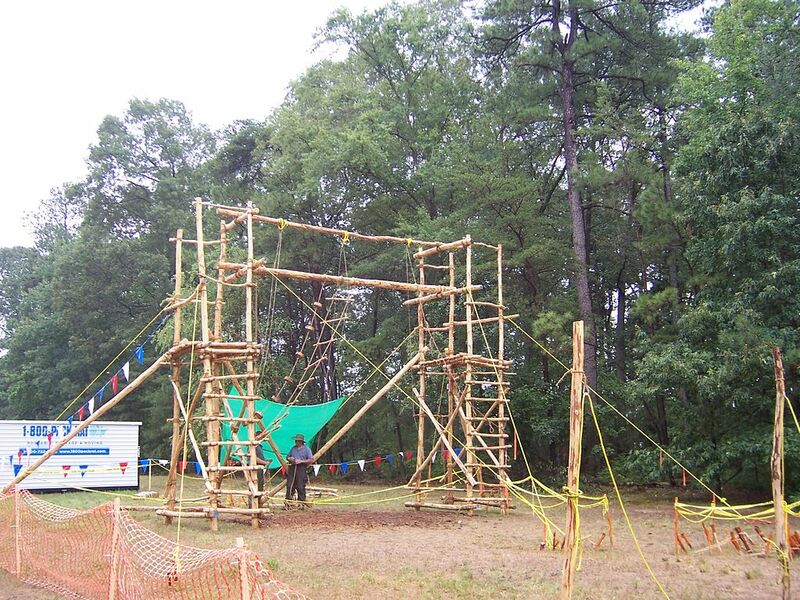 Pioneering is the name given to using ropes and wooden poles joined by lashings and knots to create a structure.  Pioneering can be used for constructing small items such as camp gadgets up to larger structures such as bridges and towers. Pioneering is used to teach practical skills, teamwork and problem solving. Pioneering skills include knot tying, lashing, (tying spars or poles together with rope), whipping,(binding the end of a rope with thin twine), splicing (joining or binding the end of a rope using its own fibers), and skills related to the use, care and storage of ropes, spars and related pioneering equipment. At Portlick Scout Campsite we can supply all the poles that you need for you Pioneering projects. The poles can even be used for raft building too! 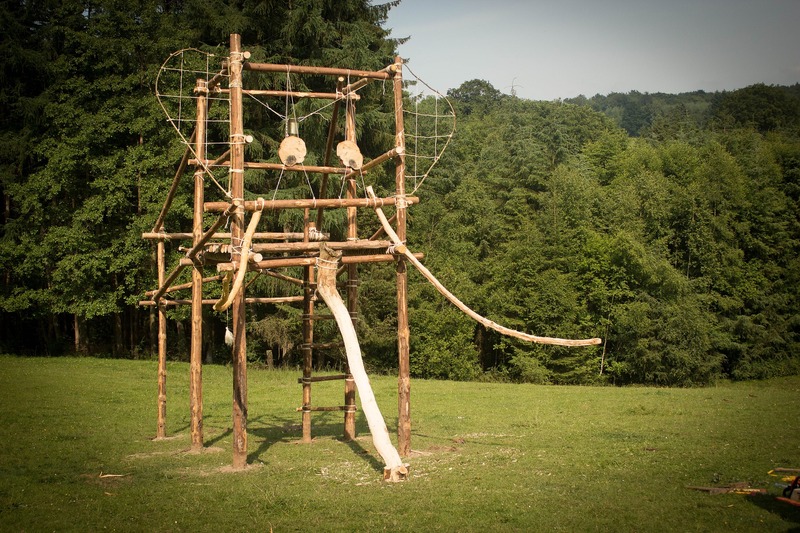 Scouts of all ages learn by doing in the outdoors with nature – pioneering is a perfect example of this. Go on!......Give it a Lash! It doesn’t matter where in the world you are – you’ll always find Scouts Pioneering! 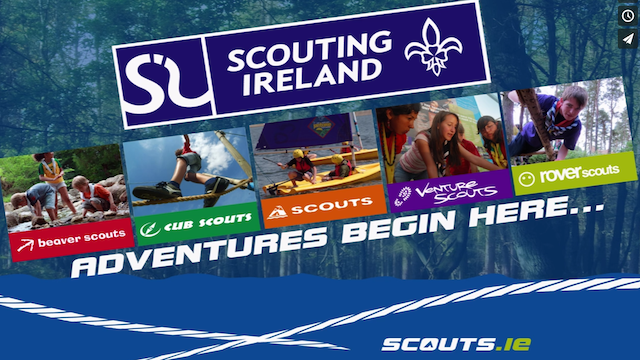 You can find out more about Pioneering and many other great outdoor activities on Scouting Ireland’s website.